Problems with excess weight are pretty common throughout the world these days. 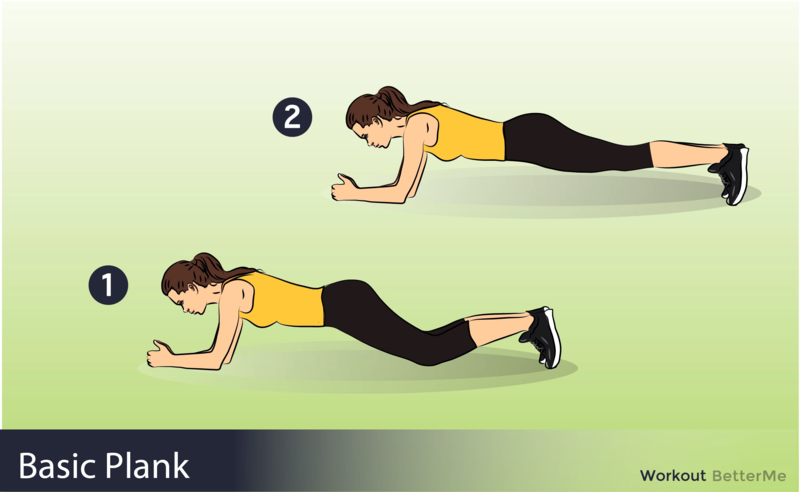 No matter the number of modern approaches more and more people are still dissatisfied with their workout routines and claim them to be ineffective. But not everyone knows that in order to deal with the issue you need to locate it properly, and after that, you need the routine that will aim at the problematic area but won’t leave the rest of the body unattended. 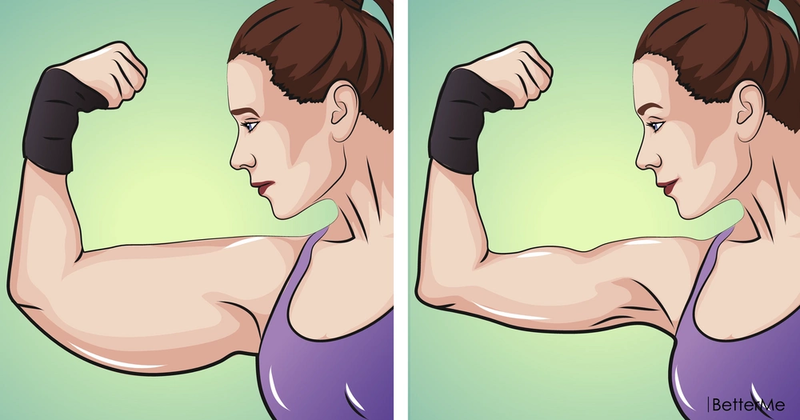 Very often, people, especially women, figure out that their arms become flabby with age. Of course, that is not something completely out of the ordinary as with age muscle mass reduces and fat store up faster. Yet, what surprised us most is that our arms are also susceptible and can store fat as any other body part. 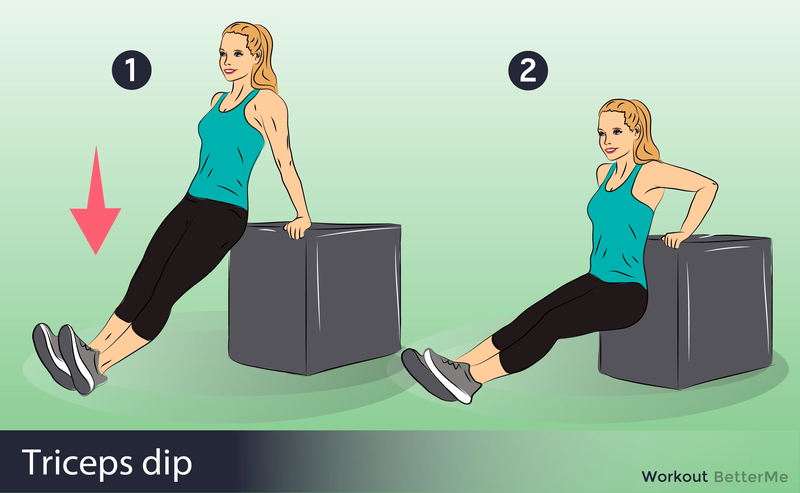 It goes without saying that flabby arms look anything but nice that is why it is obvious that everyone would like to get rid of the issue as fast as possible. 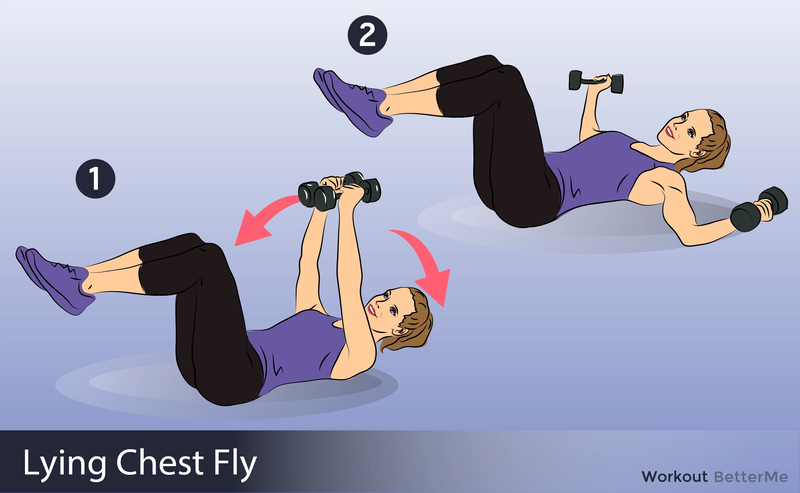 The thing is that fat stored in your arm area does not want to go away as fast as you would like it to and that is why there is a significant amount of work required to be devoted to arm toning. Luckily for you, we have already an easy and effective solution in mind. 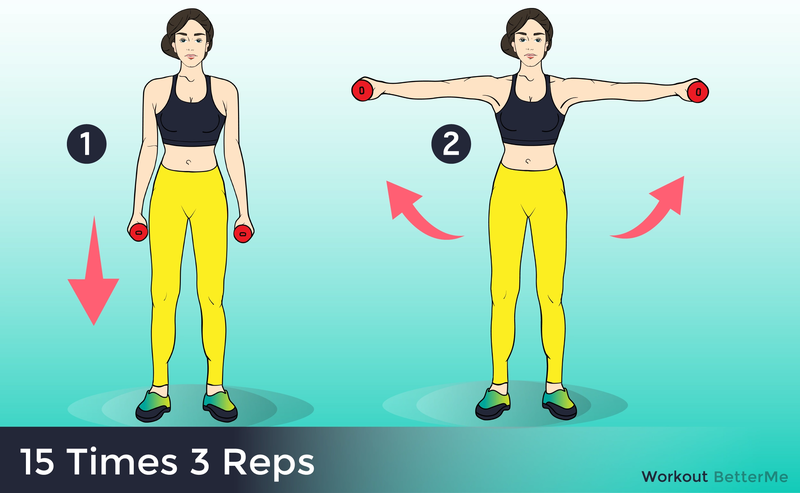 The thing is that with this arm workout that we have in mind you will tone up your arm in a blink of an eye but spending only 15 minutes daily on the routine. Does that sound like a plan for you? What are you waiting for?